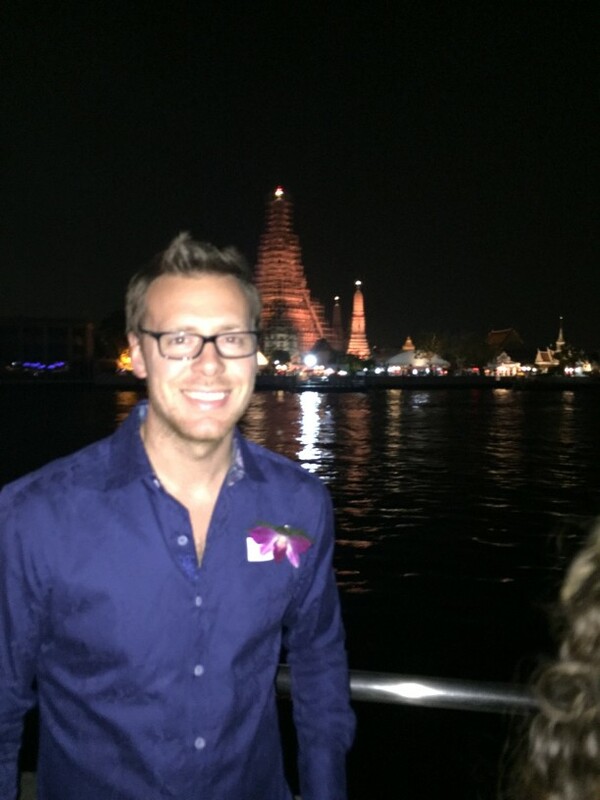 All About Interest – Page 5 – One man's journey to financial independence. You may have seen my previous post: DIY: How to Install a 3-way programmable light timer. One commenter was asking about a low wattage solution and I’ve been meaning to post an update on my new timers I’m using with LED light bulbs. The install is essentially the same as the above link. 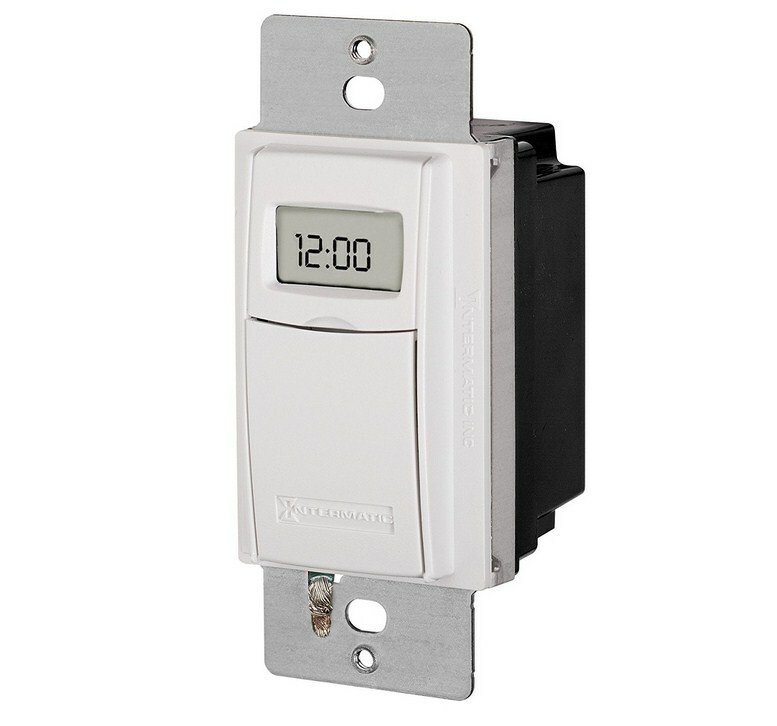 I purchased 4 of these Intermatic timers in December of 2015. They have all been working flawlessly with LED bulbs and the install was super easy. I had a problem with the Honeywell timer working flawlessly with LED’s. It needed a specific minimum load. This timer works perfectly with one low-watt LED bulb. Mine are currently used for outside lights with candelabra type LED bulbs. One of the reasons for a lack of much posting has been the birth of our first child, a healthy baby boy. And what better way to start him out than to purchase his first shares of stock! I opened a portfolio and purchased stock in three companies that I think have been beaten down lately and offer not only fair value but decent dividends as well. The first company is of course, Carter’s, CRI. Maybe you’ve heard of Carters or Osh Kosh B’Gosh? If not then you don’t have any kids. These brands dominate the baby clothing category. 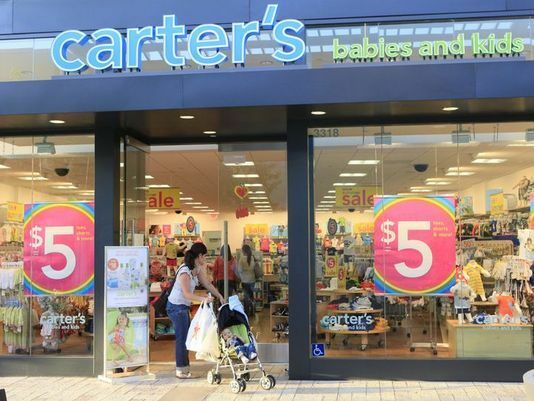 Carters stock is sitting near $85/share down from over $110/share as a 52-week high. Shares yield nearly 1.8% with a low payout ratio of 27%. They are a dividend challenger, having paid increased dividends for 5 straight years! They also just purchases another company called Skip Hop that should add additional profits to the bottom line. CFRA (formerly S&P Capital IQ) currently rates them a 4-star buy with a 3-year CAGR of 16%. This next stock is currently a 5-Star screaming buy from Morningstar. It’s one of only 9 stocks currently ranked 5-stars. Everyone knows and has purchased this brand, Hanes! Hanes owns Hanes brands obviously which is better known for their underwear and Michael Jordan commercials, they also own Champion, Bali and Playtex to name a few. The great thing about Hanes is that their brands are everywhere and they don’t need their own retail footprint. They sell mainly online and through major department stores. You’ll even find their stuff on Amazon. The stock is rated a 3-star buy from CFRA with a 3-year CAGR of 17%. HBI currently yields 2.6% with an extremely low payout of 10%. They are also a dividend challenger, having paid out higher dividends for 5 straight years. Now this third stock is probably more well known within the DGI community as a popular stock. It also has a much larger market cap in comparison. The stock is Disney. DIS currently yields 1.5% and is a dividend challenger. They have paid higher dividends for 7 straight years. Morningstar gives them a 4-star raiting as well as CFRA. I’ve purchased equal dollar amount in these three stocks and plan to make small contributions to the account on a weekly basis. I’ll be tracking the performance and adding new position or dollar-cost-averaging in current ones. I thought what better way to teach a child dividend growth investing than to purchase stock in companies that he uses products from. The retail sector has taken a beating lately and I figured I’d pick up a couple stocks there that I believe will still be around when my son goes to college. These stocks have been added to my portfolio tab for tracking purposes. I wanted to update everyone on this second rental property. It took a couple of months but it was finally rented. Below are the original estimates. I’ve included in red the actual numbers. It was on the market for two months. I originally had it listed for $1200 for a month and then I dropped to $1100. I worked out a deal with my new tenant for $1000/month for a 6 month lease. I would rather collect less rent and have better tenants. I’ll update my Real Estate page with the new information. I’m currently earning $637.93/mo after all expenses from two rental properties. 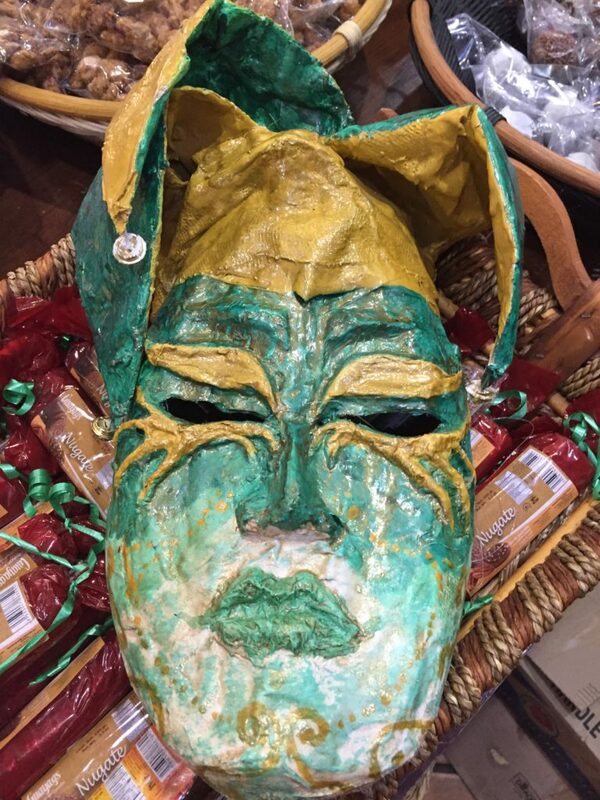 The picture is a mask I bought in Zacatecas, MX last year. I know, I know. I haven’t been on top of updates much lately. As part of my New Year’s resolution, I plan to get more organized and start tracking my finances much better. That was, of course, the whole purpose when I started this blog. I wanted to put out there all my investments to hold myself accountable. I haven’t stopped investing and I always keep my portfolio updated but I plan to keep this site more updated in real time with what’s going on. I hope everyone had a fabulous 2016 and wasn’t too hung over like I was for New Year’s day. On to bigger and greater things in 2017! To start the year off right I purchased another rental in December. I was looking for one in the east Texas area that would cash flow pretty well. Here, there isn’t as much price appreciation as when I was purchasing in Austin but the cash flows should be better. My plan is to add two or three additional rentals this year and get plans in place for building storage units for my newest idea, a storage business. As you can see, if it rents for my expected amount then my returns are looking pretty good. Wish me luck! I’ll keep you updated. 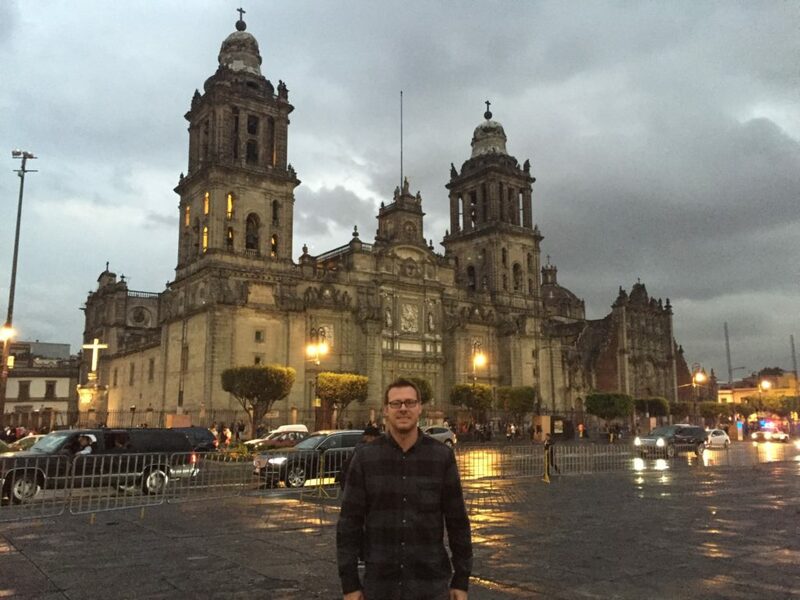 Oh and the picture is from Mexico City. It’s been almost 3 more months since I’ve written a post. That’s just crazy! Things are finally normalizing where I’m not working every day at the restaurant. I’m starting to come up with a more consistent investing plan over the next 6 years. Stay tuned! Lots of shares in my sharebuilder and E*Trade account were sold, approximately $37,500 net. This was for two main reasons. First, I owed more on my extended 2015 tax return than I thought. This is now taken care of. Second, I’m in the process of buying a second rental property and needed the extra cash in my account for that purchase. I sold shares in companies that had run up significantly from my purchases price. I was also anticipating a weaker market going forward with election season and the ability to hopefully purchase back shares at a better discount. I don’t plan on having to sell off shares like this again. SBUX is a new position for me. It’s a great company selling an addicting product. What’s not to like? I’m been building up a position in CAH. I think the generics selloff has created some buying opportunity, namely in CAH and TEVA. I’ll continue to nibble away while shares of depressed. DIS is still a small position and I’ll slowly averaging down from my original purchases. TIF is a fairly new position, the price popped from my initial purchases but I’m still dollor-cost-averaging when I can. I’m looking at buying some CVS at these prices. What are you buying? I mentioned I’m in the process of purchasing another rental property. This will be rental property number 2. It’s in a small town and taking a while to get an appraisal done on it. I’ll post details on the transaction once it’s completed, hopefully by mid December. I’ve hired full time waitstaff and don’t have to bartend much any more. I’m mainly overseeing and managing the business. My one rental that was re-leased for a $100 increase had their lease extended until 04/30/17. It was originally going to be up in October. I’ve had the same tenants for a while. My last business has been exited and I’m receiving proceeds over the next 6 years that I will need to invest and grow my income with. 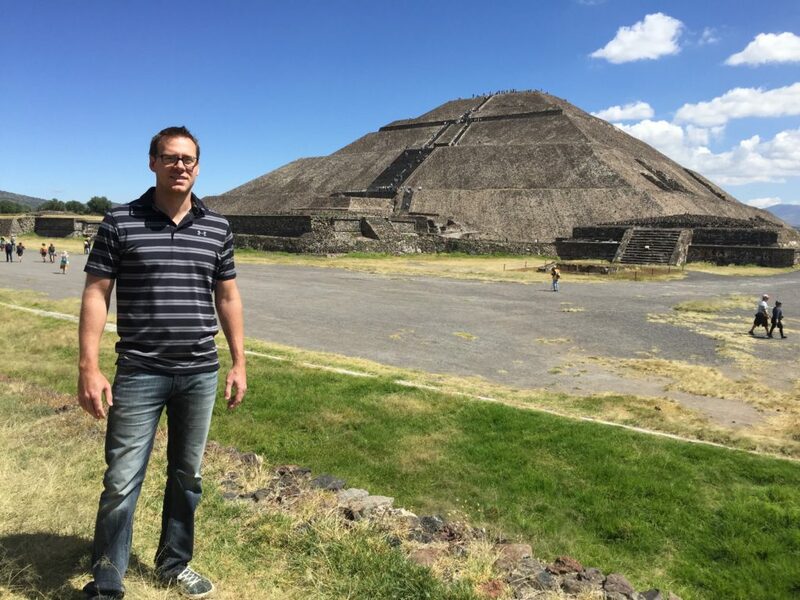 The picture is from a recent trip to Mexico City at the Teotihuacan ruins. I’m standing in front of the pyramid of the sun. What an amazing place! Wow, does time fly! It’s literally been 3 months since I’ve written a post. No, I haven’t disappeared from the earth or stopped investing towards FI. I’ve just been so overwhelmed and busy starting up a restaurant that it’s consuming almost all my time. WFM was exited in June. I think it’s a wonderful company but I just see too much competition so I just decided to sell shares near my break-even. DEO is close to a full position so I’ll just nibble away until then. I’m working on bringing up TD and WFC to full positions. TIF is a new position, I love their history of paying dividends and how long the company has been in business. I used the recent weakness to pick up some shares. FLO is also a new position. They own mainly bread brands including Wonder, Nature’s Own, TastyKake, Butter Krust and Sun Beam just to name a few. They are relatively smaller at about a 3 billion market cap so they have lots of room to grow. The stock was hammered recently as the company miss-classified some of it’s workers as temporary. Working in the staffing business, I totally know that their has been a recent crack down on this. I believe the company will pay it’s taxes and recover, I think the stock drop is overdone. The dividend is currently around 4.2%. I’ve hired a great chef and sous chef and our restaurant is quickly beginning a really popular place for a small town. I’ve hired a full-time waitress, dishwasher and another part-time waitress. I’m currently trying to find another hostess and waitress. I’m currently bartending myself until I get the other positions filled. That’s another reason I don’t have much time. My one rental property was re-leased for a $100 increase but it’s going to be up in October. It was a short lease with the same tenant. I’m hoping to buy another rental by the end of the year as soon as the restaurant expenses are gone. I have worked out a deal with my last business venture and I’ll be exiting that over time while getting paid. I can now focus my energy on stocks, real estate and the restaurant. I hope to be able to write a little more often. I do always keep my portfolio updated though even if I’m not able to blog. Purchases have been a little slow but I hope that can start picking up soon. 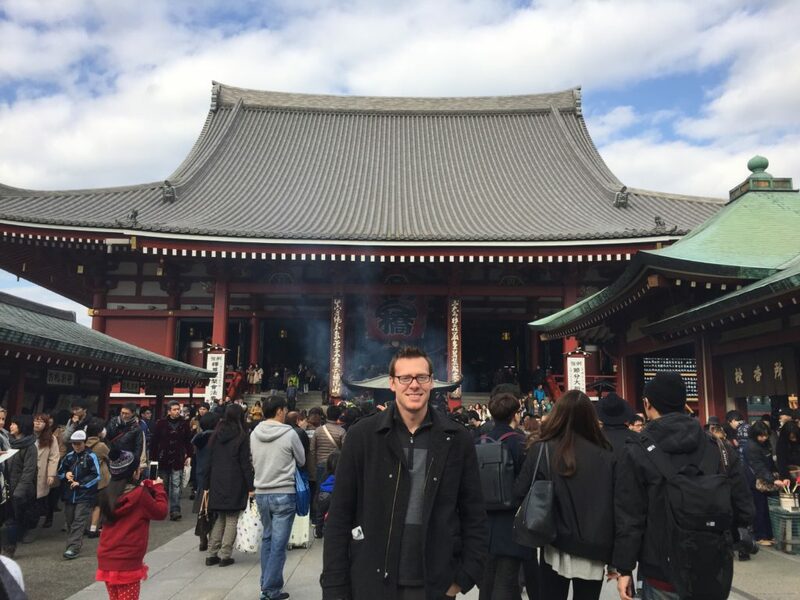 The picture is one from earlier this year in Tokyo. I used $600 in new capital and added $24.35/year to my dividend income. This is an average yield of 4.06%. I’m still adding to DEO here. It’s slowly building up to a full position. If DEO stays under $110 , I plan to keep adding some shares. They have a giant portfolio of alcoholic beverages with great international exposure, what’s not to like? Two weeks in a row I added some BP, although this was a smaller purchase. They are below my cost basis and I believe most negative news is already built in at this price. I’m meeting with a chef this weekend. We’ve already talked over the phone and I hope I can work out a deal for him to start working by the end of June. I am worried the chef wants to remodel the kitchen and that’s not an expense I’m looking forward to. I have opened the bar with a temporary menu. It’s been a success so far. With very little advertising, I’m getting as many people as I can handle until I’m able to hire more staff. It’s good practice and good to learn the POS system to work out any kinks. 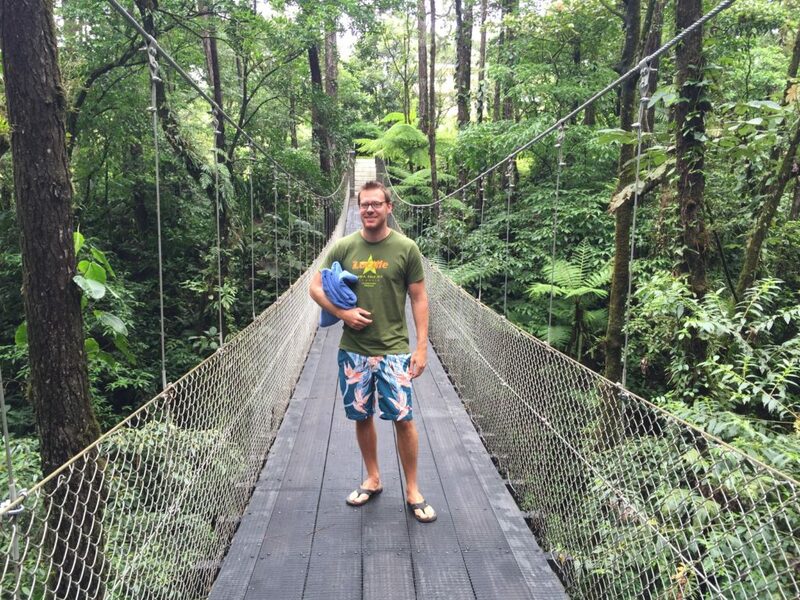 The picture is from a trip last year to Costa Rica. I used $1500 in new capital and added $46.28/year to my dividend income. This is an average yield of 3.09%. Two weeks in a row I’ve had larger purchases of over $1500. This won’t continue though for a while. I sold a few items on Ebay and put the proceeds into my Sharebuilder account. Another fairly large purchase of DEO here. It’s creeping up to a full position. If DEO stays under $110 , I plan to keep adding some shares. They have a giant portfolio of alcoholic beverages with great international exposure, what’s not to like? I haven’t added any BP in a while. I sold 100 shares late last year for tax loss harvesting. I’d like to build those shares back up to where they were since it’s below my sales price and well below my cost basis currently. Will BP cut their dividend? It’s highly likely if we see oil prices this low for a continued period. However, it’s a cyclical company and still generates lots of free cash flow. At current prices, I think all risks are already build in. Heck, a dividend cut might raise the share price. I’ve literally never seen this much rain. It has rained like crazy in Texas and even Louisiana has made national news with record flooding. They had the Interstate shut down at one point a few weeks ago. We’re supposed to get hit hard again this weekend. My grandfather always told me to never invest in a business that relied on the weather. He was a farmer. Besides being bored without much to do outside, I’ve still been working hard on the restaurant. The opening has been delayed as we work on menu items and figure out employees. Progress is still being made in small steps. 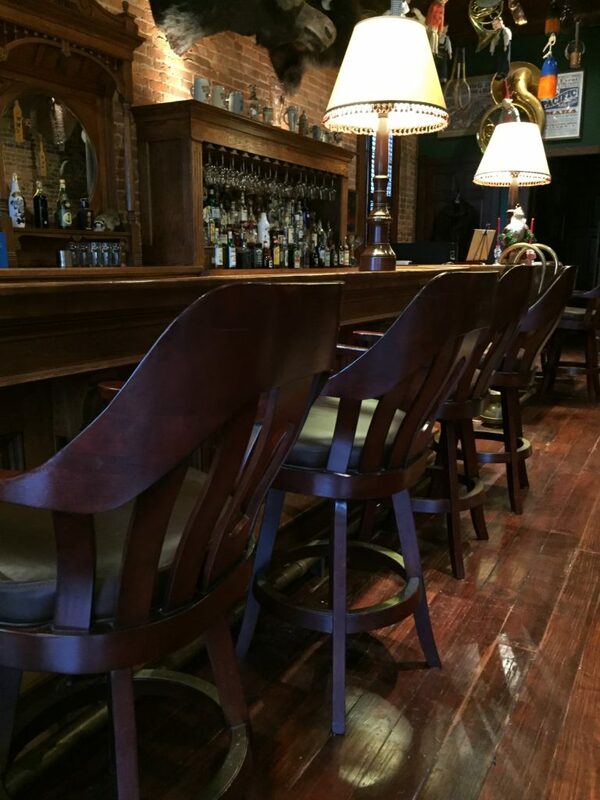 As promised, here’s a sneak peak of what part of the bar looks like. Yes, I have a moose head hanging on the wall. No, I didn’t kill it, lol. 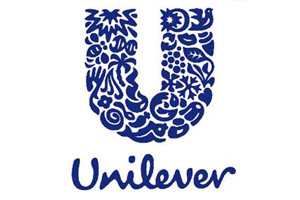 Just in case you missed it, Unilever (UL) announced 04/14 a dividend increase of 6% to €0.3201 per share. It’s about a $0.02 increase from previous. Just like clockwork, Unilever keeps increasing it’s dividend. It may not get the attention it deserves because its dividend is declared in Euros and currency conversion to U.S. dollars can make the dividend seem like it fluctuates. However, I do give companies credit for increasing their dividend in their own currency. 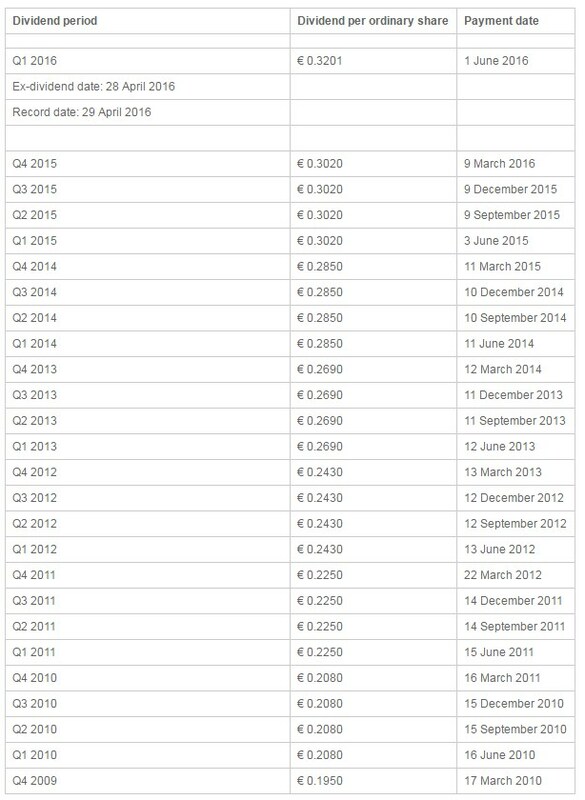 The cash dividend is payable on June 1st to shareholders of record as of April 29th. For U.S. Invetsors, I recommend UL, as no taxes are withheld in the U.K. UN shares are taxed in the Netherlands at a rate of 15%. Since I own 82.76 shares, this will increase my yearly income by $6.62. This is a catch-up post for my last four weeks of purchases. I used $1900 in new capital and added $52.55/year to my dividend income. This is an average yield of 2.77%. I’d like to build up my weight in financials to nearly 10%. I plan to slowly add more to both TD and WFC until they are a full weight (currently 2.5% of my portfolio). Both stocks have risen recently but I think they still offer some value here. I’m still really liking DEO here. I wish it would stop going back up so fast though until I can build a full position. I think they are at fair value and as soon as currency weaknesses subside, their price will rise even more. They have a giant portfolio of alcoholic beverages with great international exposure. Even during a recession, there will be plenty of people still buying alcohol. I plan to keep averaging into more shares. I’m nibbling at some De and CAT lately since they were below my cost basis. I enjoy averaging down and dollar-cost-averaging into positions. DE is still just a a half position for me along with CAT. At 40 positions, that means they should have a weight of near 1.25%, so they are a little below weight. I’ll continue adding CAT and DE on any weaknesses. It’s been raining like crazy here and I haven’t been able to get a lot done outside. I’m working on the last of the furniture for the bar and still trying to finish menus. 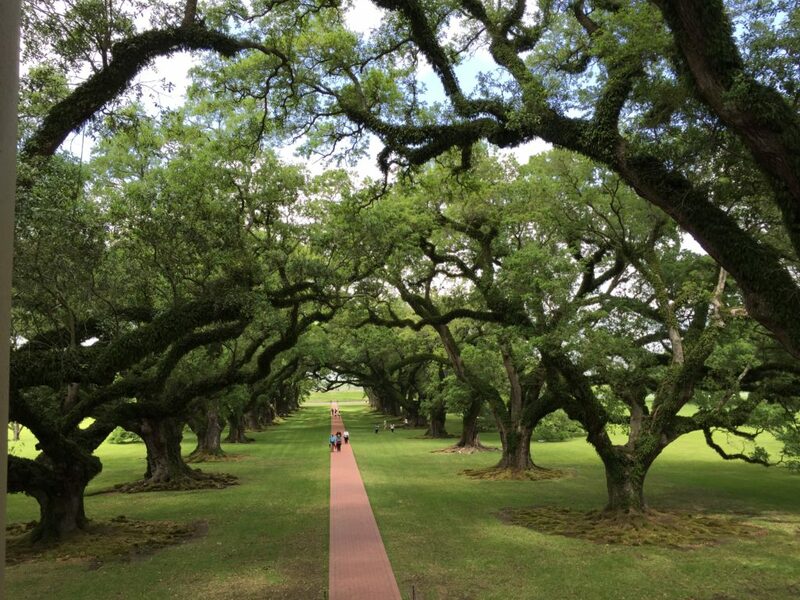 The picture is from a plantation in a recent trip to New Orleans, LA. Those are 300 year old trees.